Distance from City: 18 Kms. Runway Length : 7238 ft.
Runway Elevation : 266 ft.
Varanasi Airport or Lal Bahadur Shastri Airport is an international and famous public airport located at Babatpur, Varanasi. 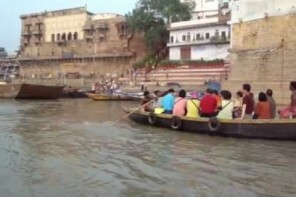 It is situated around 18.9 km northwest to the Varanasi, Uttar Pradesh, India. The name of the Varanasi Airport was renamed officially as Lal Bahadur Shastri Airport in the October 2005.
International rank was given to the Varanasi Airport by the Union Cabinet at 3rd October 2012. The IATA airport code of the Varanasi Airport is VNS. It is one of the most significant airports in Varanasi for the passengers. It provides great facility of flight connectivity to the variety of destinations. Passengers can book their flights from the Varanasi Airport to any destination of choice by having list of all airlines which are getting operated from Varanasi. Varanasi Airport has nearby malls, markets, hotels, dharamshala, college, university, apartments etc facility for the easy reach of passengers. Varanasi Airport is located North West to the Varanasi city and connected to the most important cities of India through airlines. Officially it was named as Lal Bahadur Shastri Airport in the October 2005. It was declared as an international airport by the Union Cabinet on 3rd Oct 2012.
International Terminal: This terminal is used for the international operations means to connect the city with the major international destinations. Cargo Terminal: This one is situated about ½ km away from the premises of the Airport. Cargo terminal has warehouses as well as all the conveniences for transportation with the tight security which make sure the complete safety of goods. Domestic Terminal: This terminal is fully equipped with all the recent amenities including escalators and a high tech system for the baggage handling. Baggage Services: Varanasi airport provides a variety of facilities including free of charge baggage handling facility to the senior citizens as well as wheel chair for the physically challenged people. Shopping centers and restaurants: There are a variety of shopping centers and eating places within the airport premises. Variety of jewelleries, handicrafts, story books, newspapers, magazines and other needed things are easily available at the airport. Delicious and hygienic foods are available at very reasonable rates. There are number of conveniences from the airport to the city. Taxi, auto rickshaws, buses are easily available at the airport. Varanasi airport authority is responsible to operate the Varanasi Airport as well as manage the airport facility. It is also responsible to refurbish the facilities and the services every year. 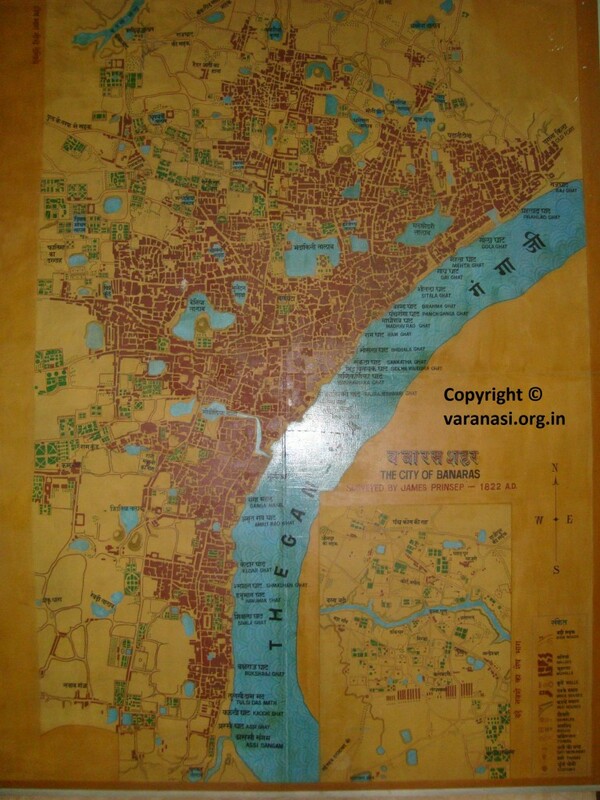 Distance between Varanasi airport and Allahabad airport is about 140 Kms, Varanasi airport and Lucknow airport is 285 Kms and Varanasi airport and Patna airport is 265 Kms.